Are You Prepared? From a burst pipe in an office building or store to faulty wiring in an apartment complex - fire and water losses are never planned, but they do occur. 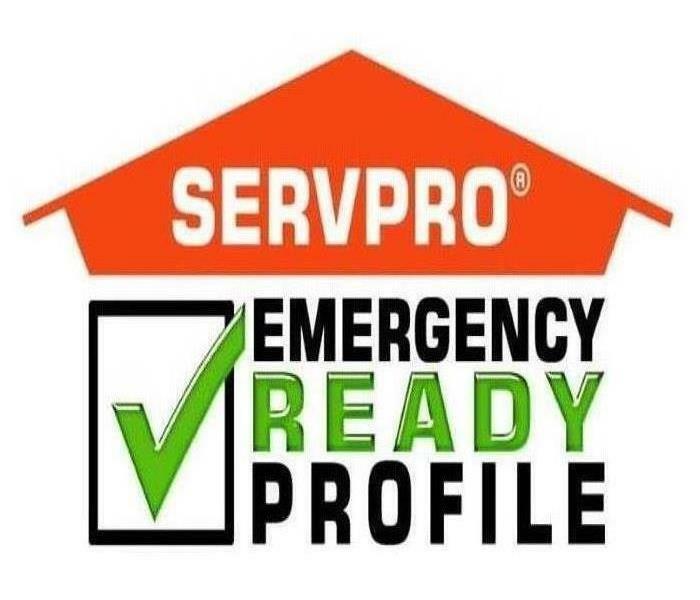 SERVPRO of Sunrise Professionals know there's no such thing as a small emergency when it threatens the welfare of the tenants and the revenue of the property owner. We are 24/7 Faster to Any Disaster. After SERVPRO of Sunrise helps you with any water, fire or mold related damage, you need to place your trust in a reputable company. From small jobs to large loss disasters, your local SERVPRO of Sunrise location offers a full line of cleaning, restoration and deodorization services to leave the home or office looking, feeling and smelling clean. Did you know that we do commercial restoration work too? In fact, that’s the fasting growing segment of our business.